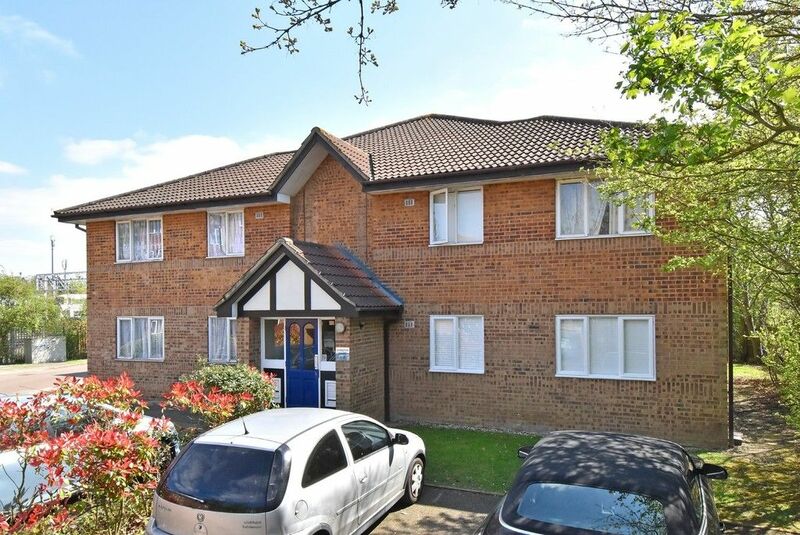 This delightful one bedroom flat is situated on the first floor of this purpose built block close to many amenities. The property has its own private north facing balcony accessed via the lounge. There is a bathroom suite and a fitted kitchen, the property is double glazed and centrally heated. 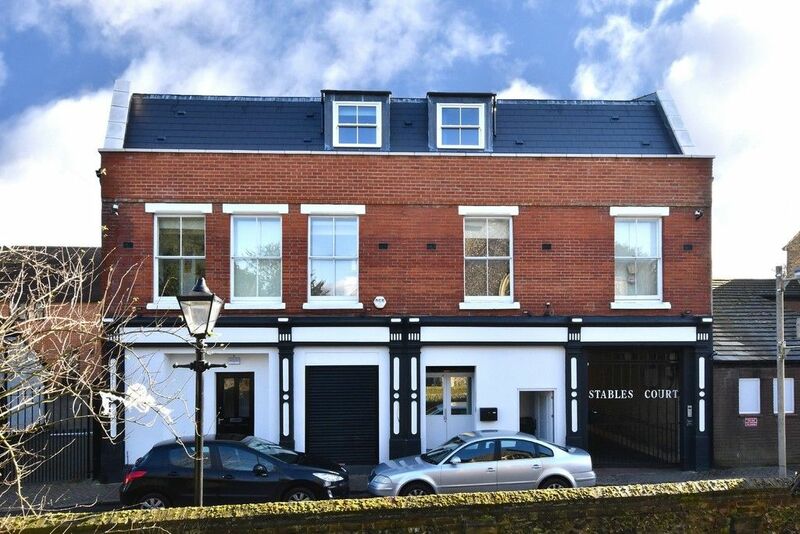 We feel this property is perfect for a first time buyer, offering a healthy 137 year lease. There are communal gardens to the rear of the property, a resident&apos;s car park and a private garage en-bloc at the rear.